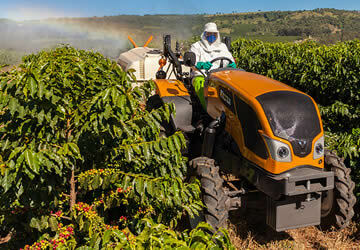 Developed especially for crops that require versatile and compact machines. 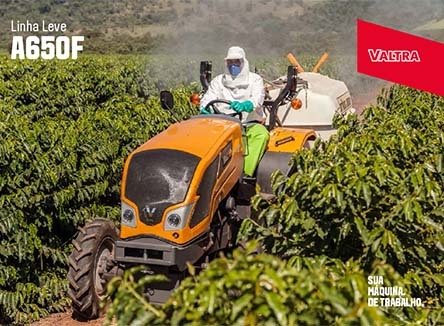 Now with a new design and powertrain, Valtra presents to the market its new models of narrow tractors, the A Series Orchard. 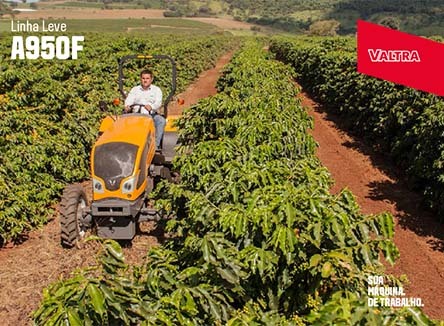 Developed for use in areas that require a versatile machine, the new models have been designed to meet all the needs of farmers for the cultivation of orchards and coffee plantations. 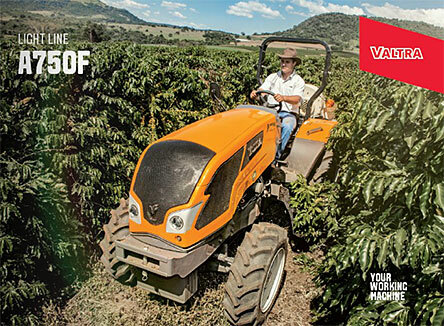 The new A Series Orchard changed the concept of narrow tractors in the market, by combining high specifications, high performance and operating comfort. Efficiency and versatility are striking features of this new line. 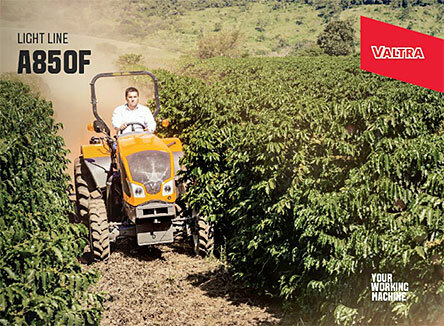 There are four models from 66 hp to 95 hp, including the A950F which is the most powerful narrow tractor. 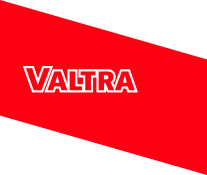 With a new design and a tilting hood, the models feature a completely flat platform, a novelty in the segment, that offers greater operator comfort. There is now the option of a factory-fitted roof and new rear metal fenders, 4 options for a fully synchronized gearbox and a constant flow valve with electrohydraulic drive, which is unique in the segment. Another highlight of this new line is the lateral gear change levers, facilitating gear changes as well as operator access. The new models in the series have the highest lifting capacity in the market.